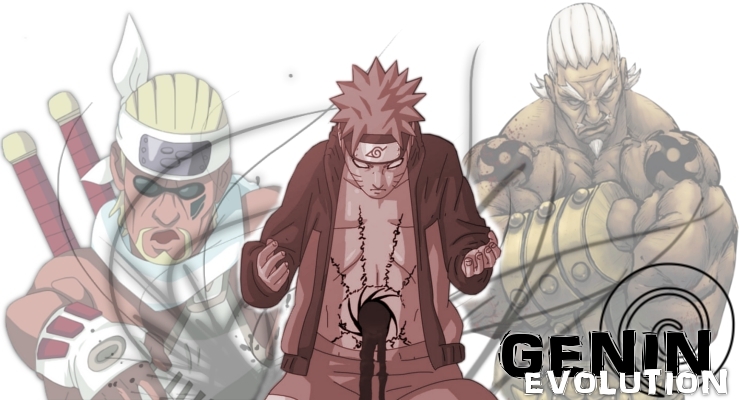 Here you can talk about anything to do with the Naruto series. Here you can play forum games. Post your own works of art, poetry or anything else relevant to do with art in this forum. If you want to spar or even fight to the death with someone, without actually risking your character's health, do it here. Anything that takes place in this board is entirely OOC and will not affect anyone IC.